P & I Design have experience in a wide range of communication devices and software, ranging from network systems to software protocols. 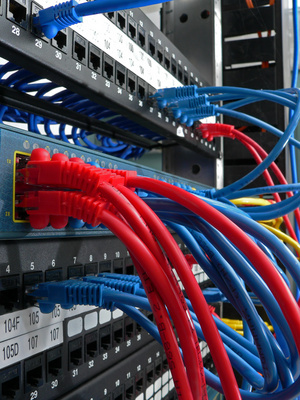 We can design and supply an industrial local area network (LAN) to a wide area network (WAN), including all hardware that is required to industrial specification and can also provide communications to many different devices using basic serial communications and also can use a wide range of protocols such as different types of Modbus or OPC. P & I Design also have experience of writing communication protocols to interface different types of equipment together.